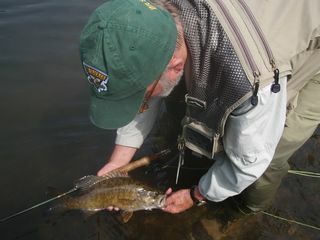 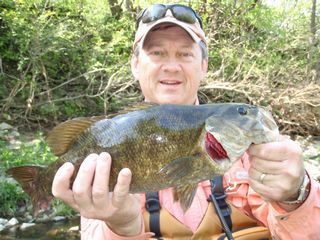 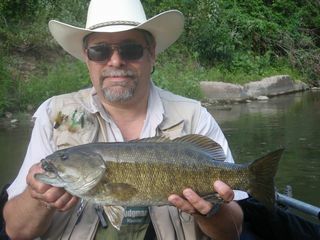 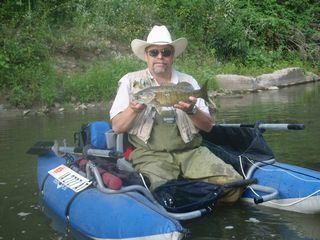 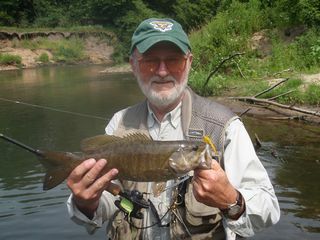 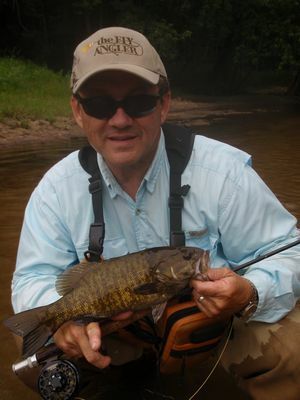 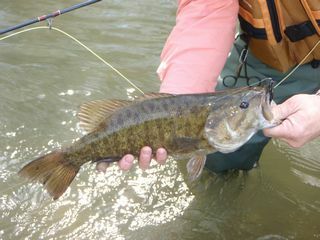 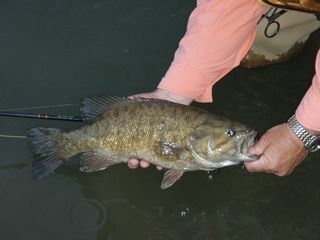 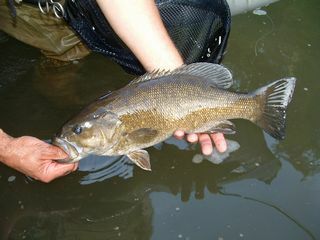 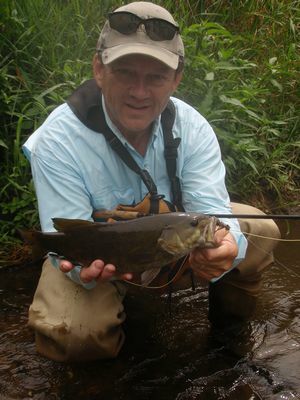 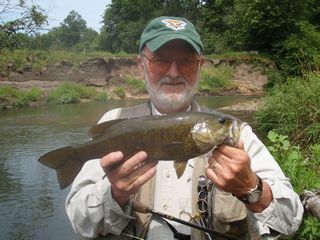 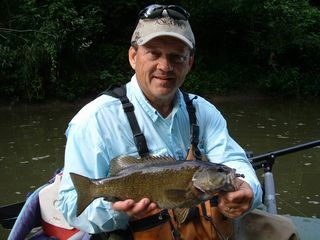 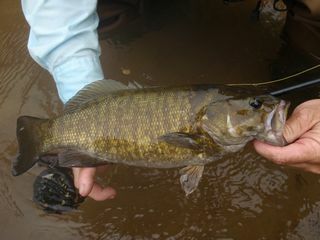 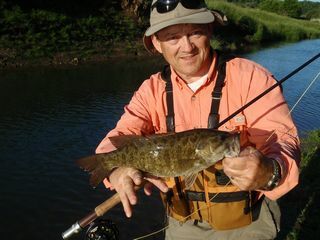 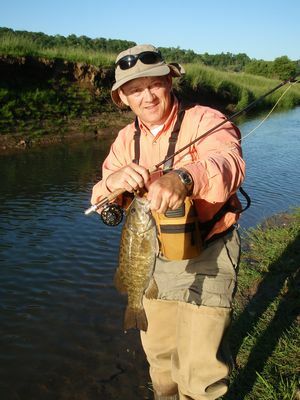 This was an interesting year for stream smallmouth fishing in Northeast Iowa. 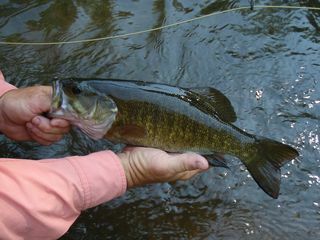 Because of the abnormally cool summer most of our Bronzeback streams had substantially cooler than normal water temperatures . 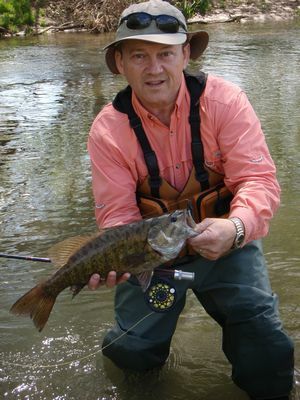 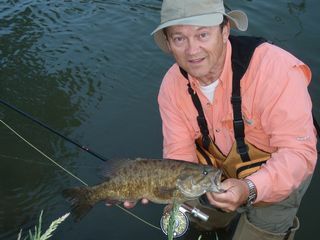 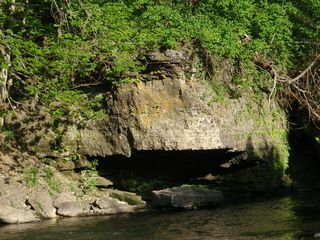 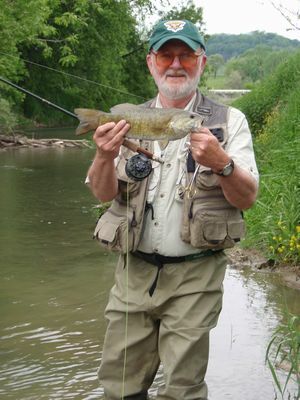 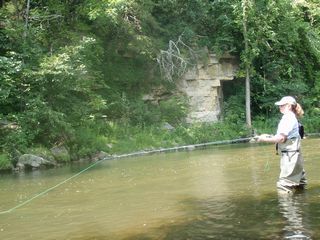 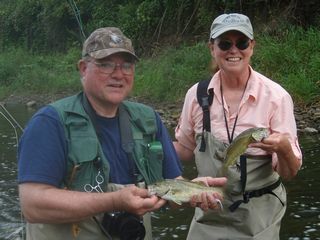 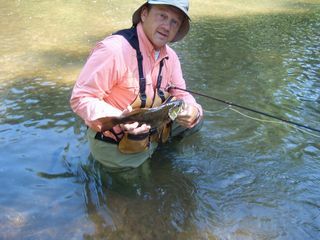 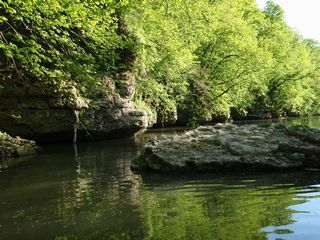 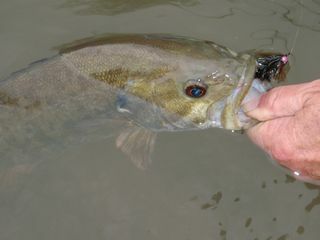 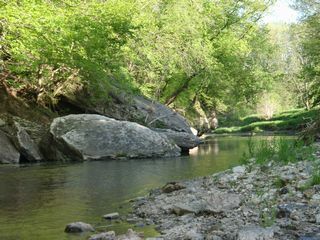 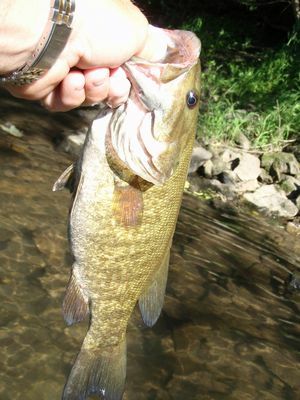 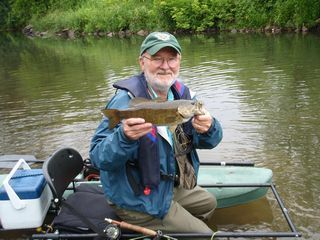 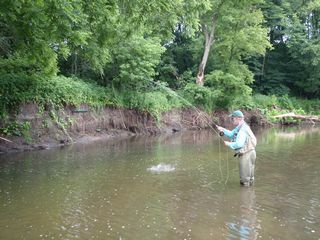 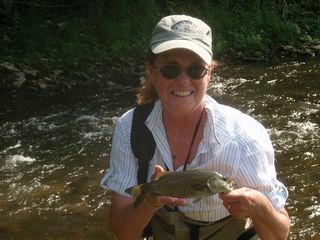 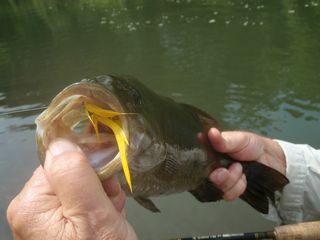 Our favorite streams had water temps more suitable for trout than for smallies and that made the fishing much more technical. 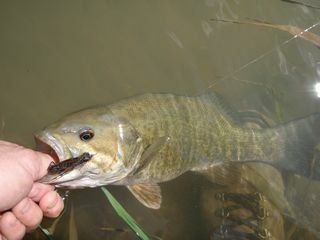 But, all things considered, we still had a pretty good season.